A new card for Kortskissen #298. 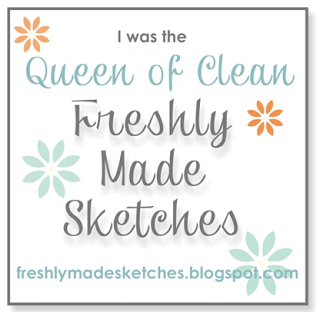 This time I used stamps and papers from the Simon Says Stamp Card kit March 2015. I also used a border punch, ribbon, pearls, perfect pearls and Simon Say Stamp dies, Wink of Stella clear glitter pen. Please go and check the other beautiful cards on Kortskissen. Hope you will have a good week! A new week and a new Monday that means a new sketch from Kortskissen #297. 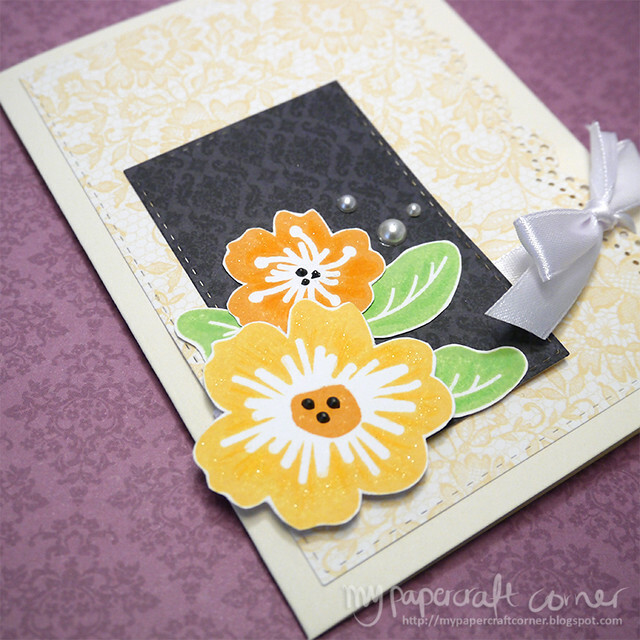 I used an embossing folder again together with Distress ink for the background. This time an used a ink blending tool and colored a watercolor paper blue with Distress ink. 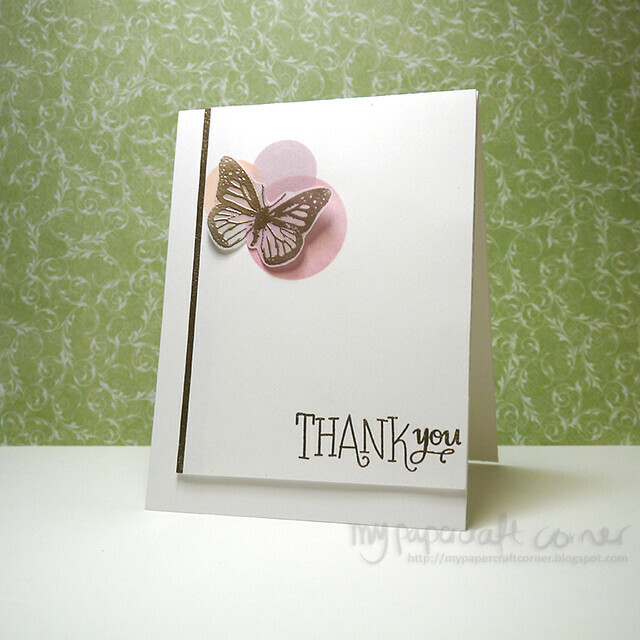 I then sprayed an embossing folder and then run it through my Cuttlebug. I used a stamp set from Simon Says Stamp to stamp the flags and different inks from Hero Arts and Avery Elle. 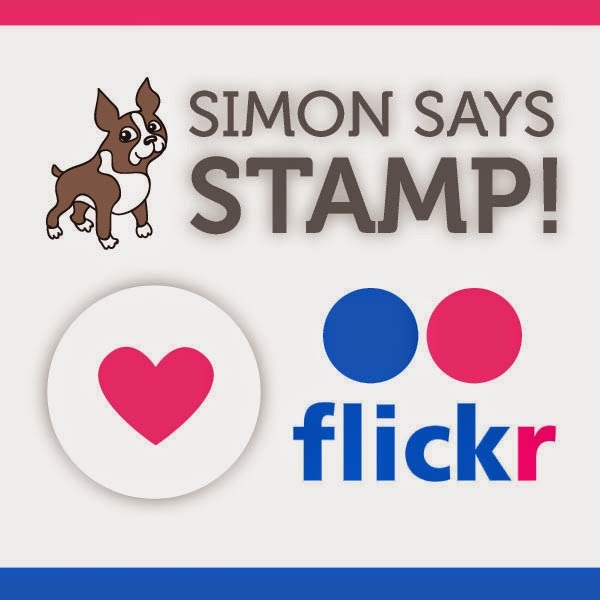 Stamps and stencil from Simon Says Stamp. Today I'll show you another card for Kortskissen #296. I used a technique from Jennifer McGuire where she used an embossing folder togheter with Distress inks. So I tried and I used three different blue Distress ink colors, sprayed it with water and and then used an embossing folder and run it through my Cuttlebug. It creates this watercolor effect. The sentiment and heart is stamped on vellum and heat embossed. Thanks for stopping by! 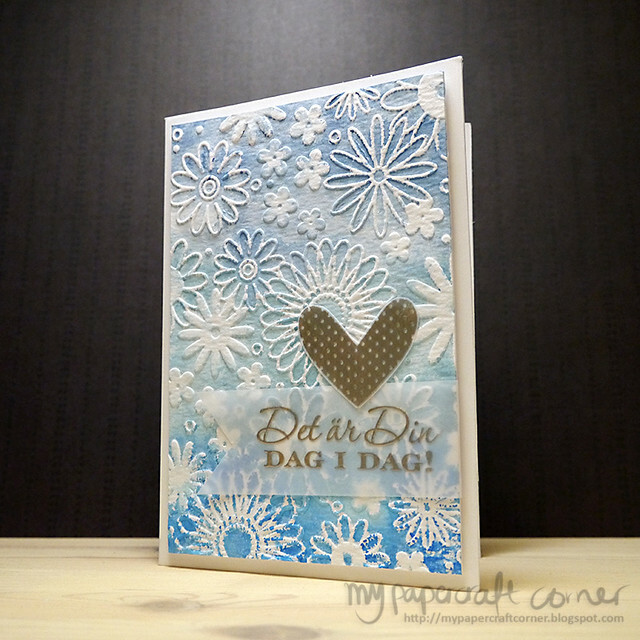 Please check all the other beautiful cards from Kortskissen #296. Embossing folder from Darice, Distress inks, embossing powder liquid platinum, vellum, stamps from Simon Says Stamp and Inkido. Monday again and that means a new sketch from Kortskissen #295. This time I tried a new technique. I used embossing paste together with my heart stencil that I have cut out with my Silhouette Cameo. 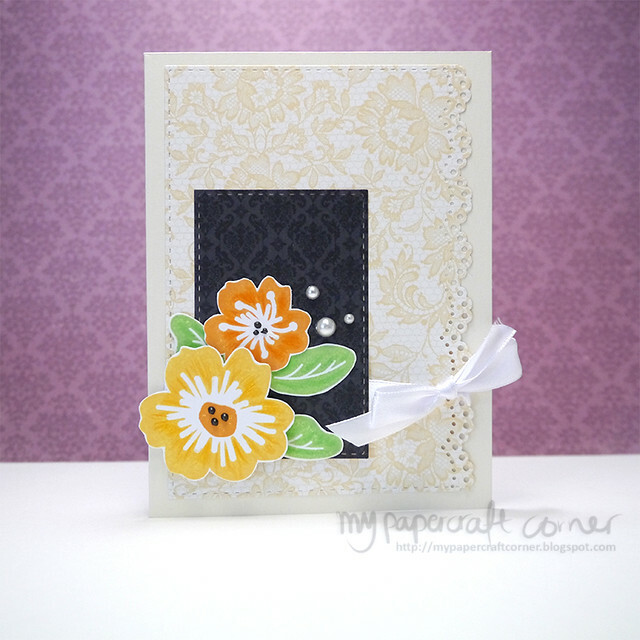 I colored the embossing paste with different Distress inks. The greeting is embossed with Liquid platinum embossing powder. Distress inks, embossing paste from Wendy Vecchi, embossing powder liquid platinum. It's Monday again and time for a new sketch from Kortskissen #294. The hearts are stamped with a stamp set from Simon Says Stamp and I used inks from Hero Arts and Simon Says Stamp. The circle is die cut with dies from Spellbinders. I used my embossing paste and a stencil, cut out with my Silhouette Cameo. I covered the hearts with glitter. 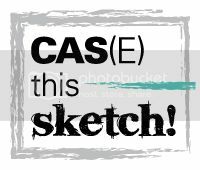 For the sentiment I used my Cameo again. 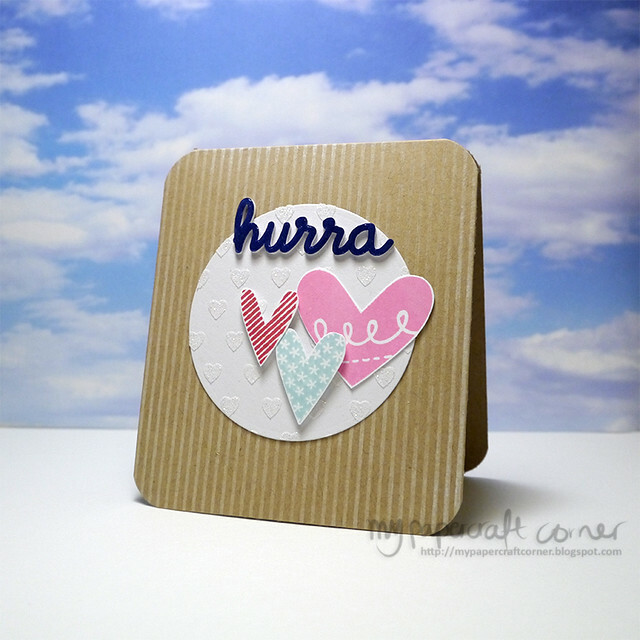 I cut out the word, hurray, hurra in Swedish, four times and layered them on top of each other. The last layer is coated with dark blue ink from Avery Elle. 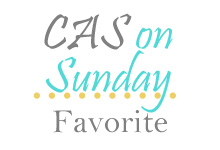 I also used Glossy accents on top of the word. Please check out the other cards from the team on Kortskissen.